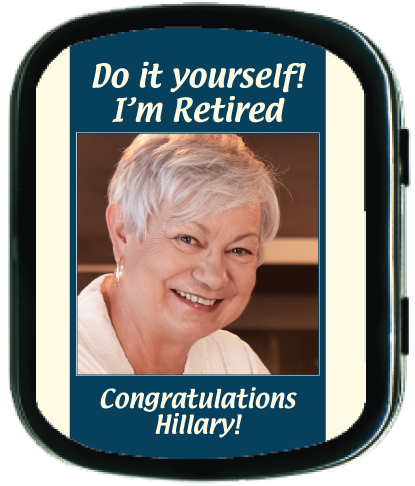 These mint tins are such fun retirement favors and party supplies. 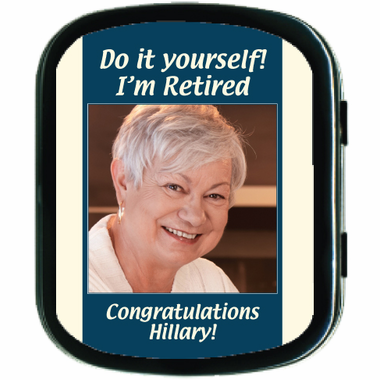 They are great for an office party honoring a recent retiree. 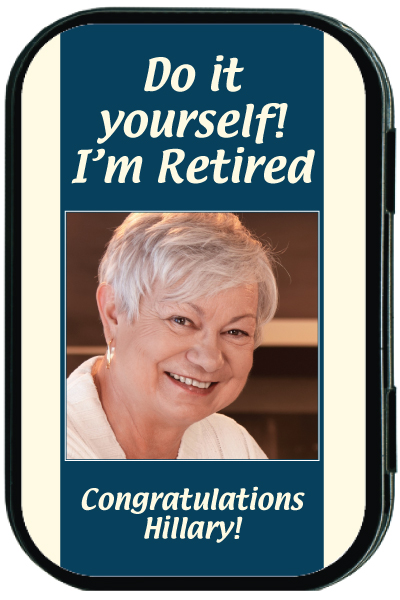 The label also displays the name of the guest of honor. 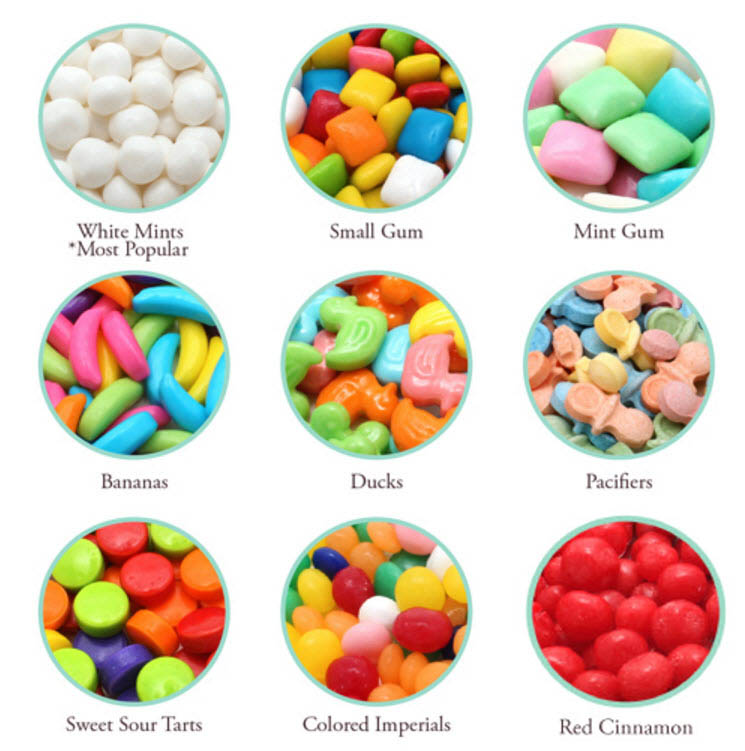 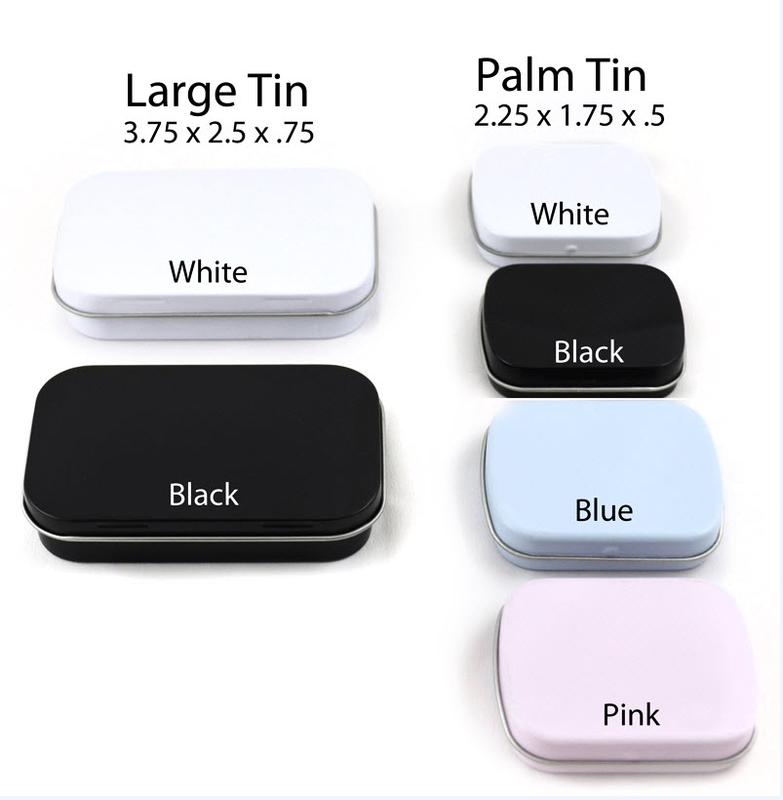 An easy guest gift, each tin has a custom label affixed on it and is filled with refreshing mints or gum.